So as we ponder these issues, we wonder what your thoughts are. Do you care about frame interpolation? 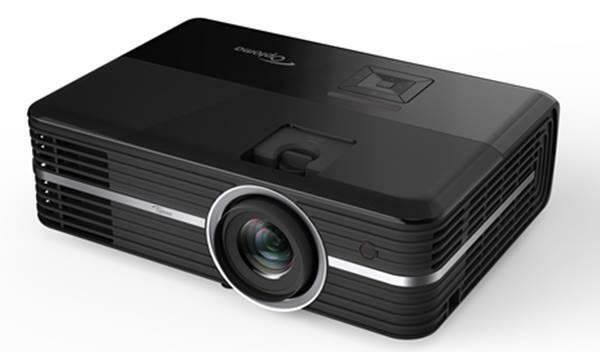 Would you buy a projector without FI, or with an FI system you wouldn't want to use? How about 2.35 screen format? Does the AE3000's ability to auto zoom to fill a 2.35 screen appeal to you? Or is this feature something you'd never use, and thus irrelevant in your selection of a projector?